When I was in Dallas, I ran into a lovely lady who launched into some tales of things she'd experienced in and around Texas, which she suggested we check out ! One of the tales she told was of the ghost children of San Antonio. Whilst the residents close by are probably a bit peeved at all the attention the railroad tracks get, with people stopping when they shouldn't, the lady I met told me that she had indeed seen children hand prints on her car after she crossed the tracks. 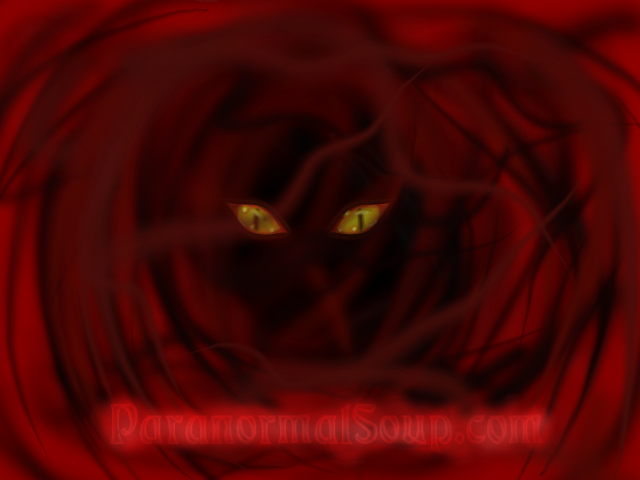 It has a touch of urban legend about it... what do you think ? I think I recall something about this and if I remember correctly the area was an optical illusion and the road that looks to run uphill. runs down. I think Fact or Faked had an episode about it. The ghostly children of those railroad tracks is an urban legend, a myth. out there and test this myth. Some think the children will save them. then it's a matter for the Law.